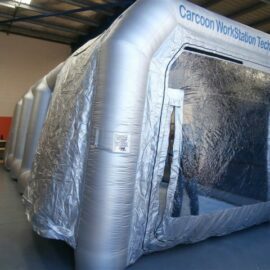 The Workstation is ideal for mobile repairers, providing a clean well vented working environment free from weather restraints and most importantly protecting the environment from damaging emissions. 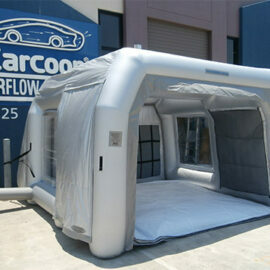 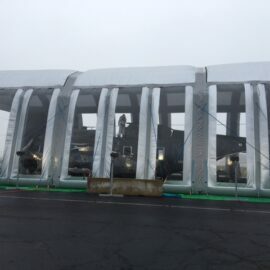 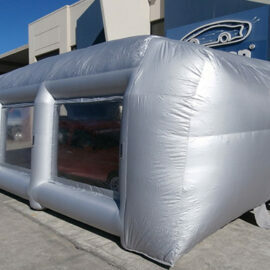 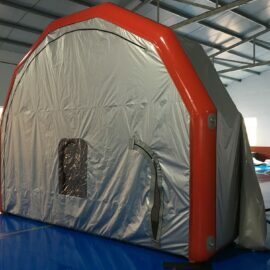 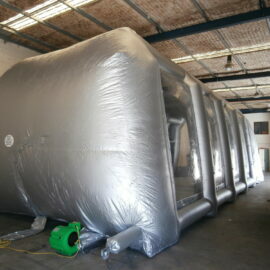 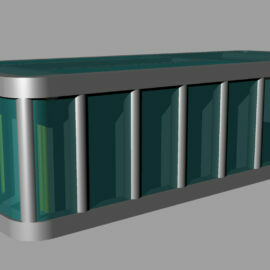 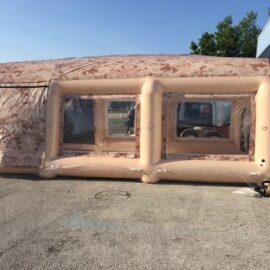 Also suitable for an isolation chamber for Window Tinting or Vehicle wraps. 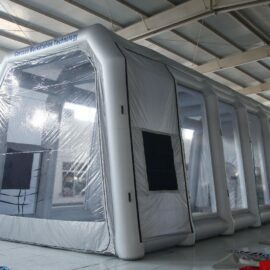 The Workstation is an effect mobile paint booth using a two thousand eight hundred CFM air supply unit and industry standard filter media both on the input and exhaust.